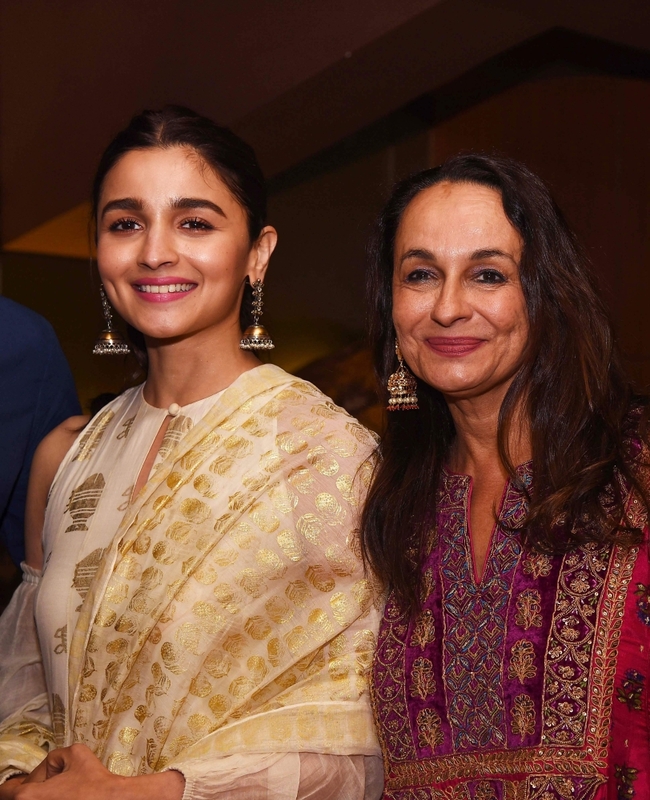 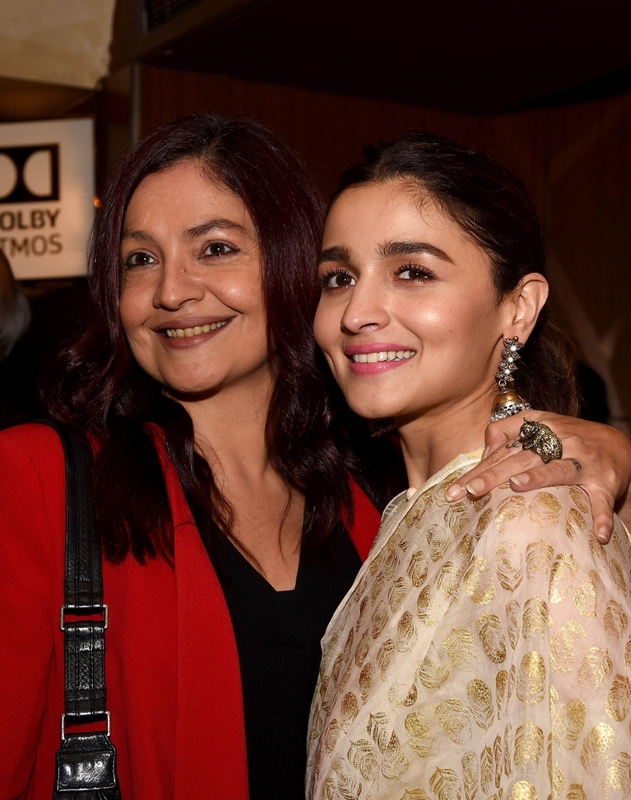 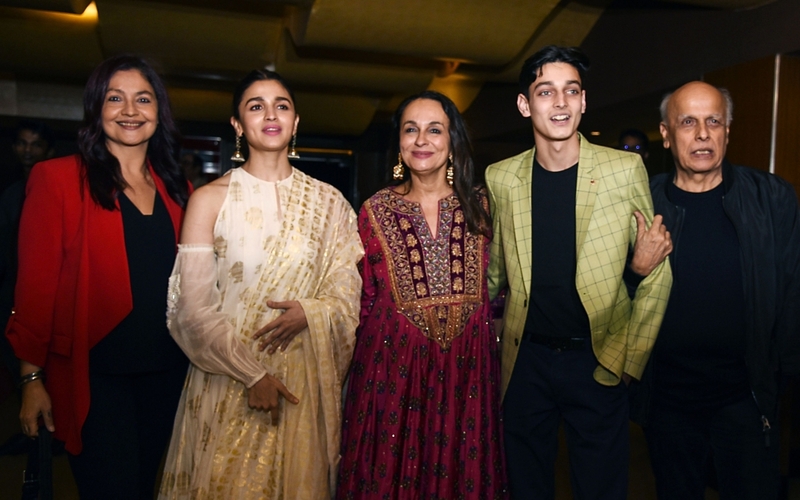 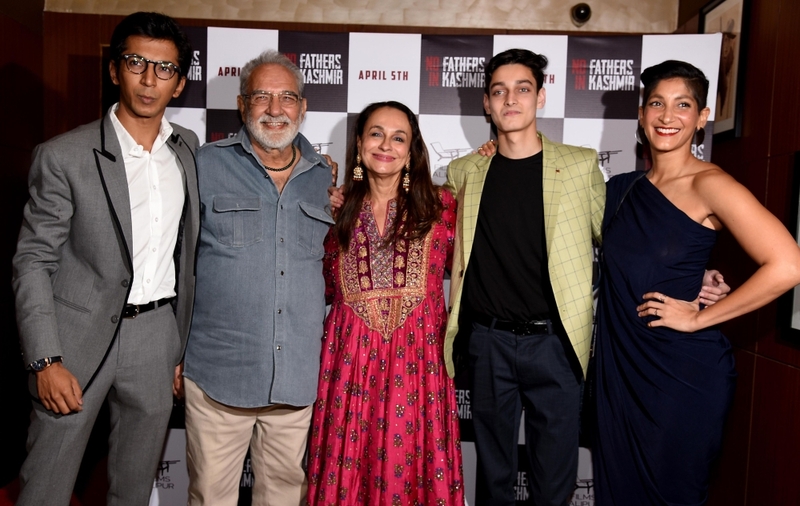 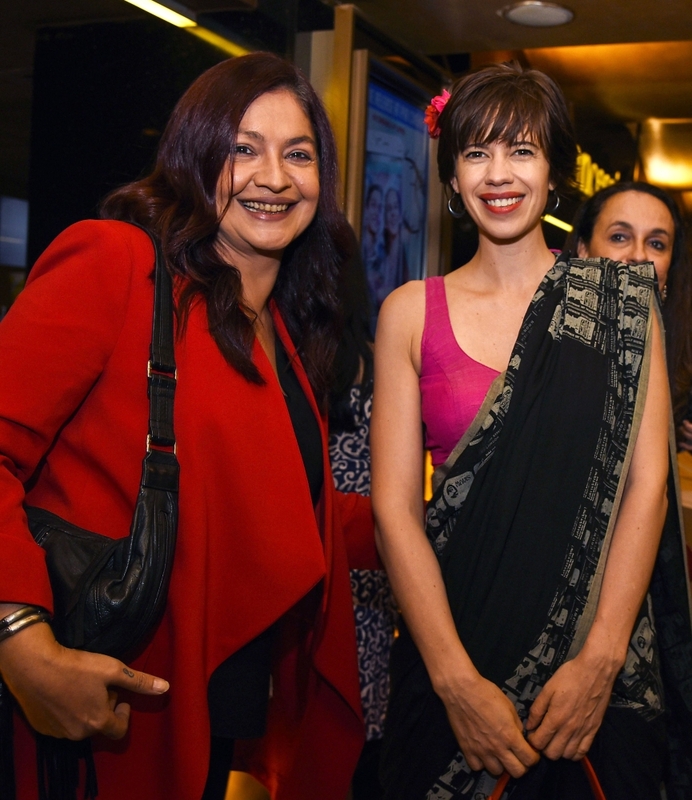 Pooja Bhatt (L) and Alia Bhatt (R) attend the screening of English-Urdu-Kashmiri language drama film entitled 'No Fathers in Kashmir' in Mumbai. 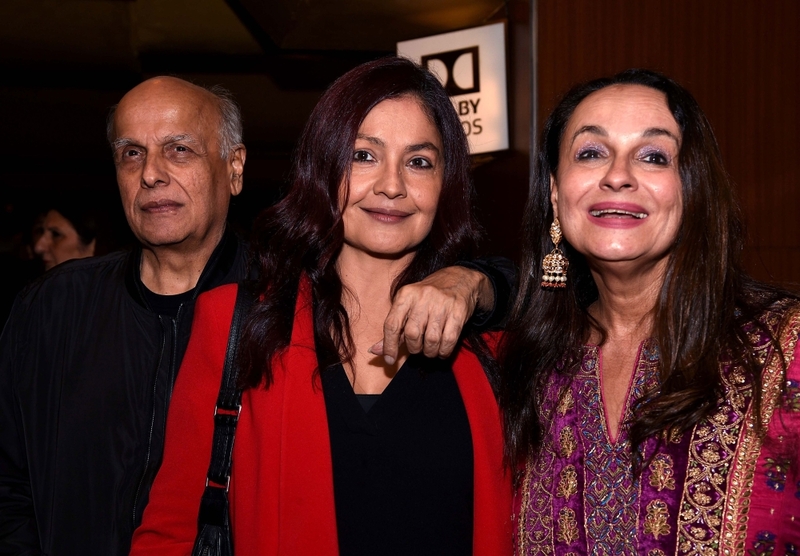 Bollywood film director Mahesh Bhatt (L) along with his daughter actress Pooja Bhatt (C) and wife Soni Razdan. 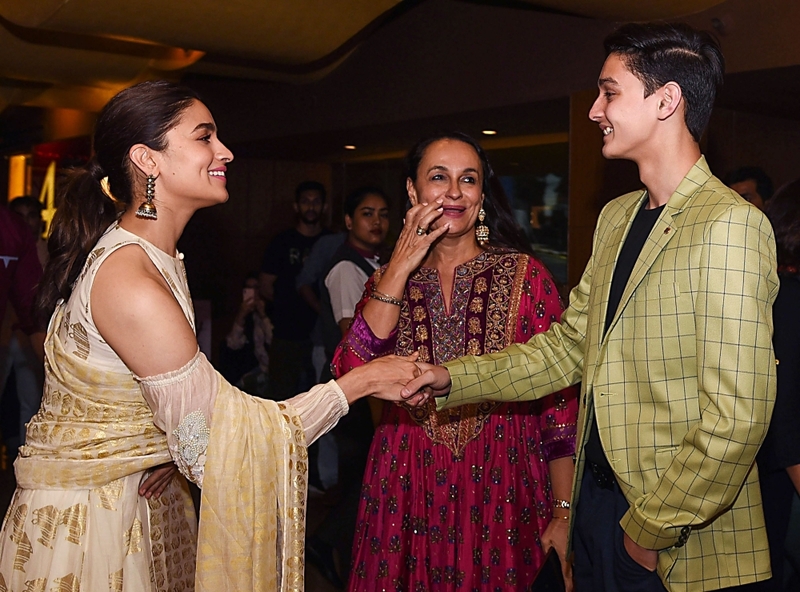 Alia Bhatt (L), Soni Razdan (C) and Indian actor Shivam Raina.